Since 2015 Knockout Designs has been creating custom knobs, hooks and pulls for all types of cabinetry and furniture. 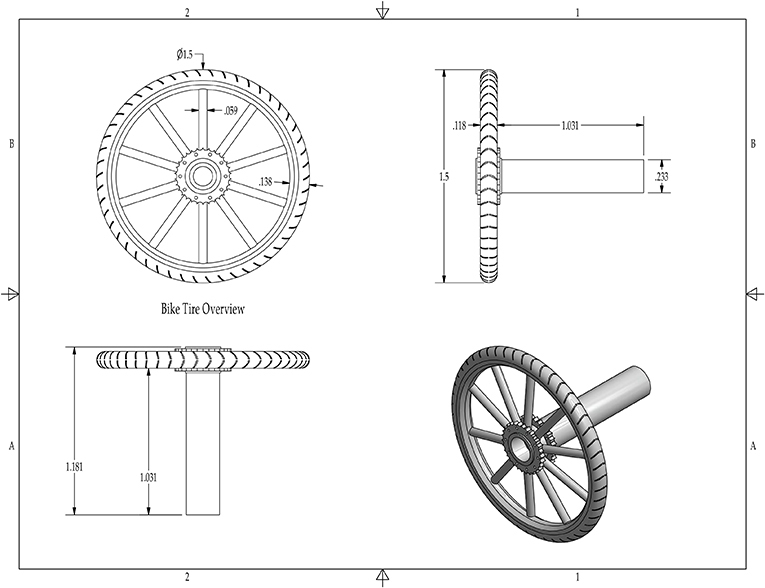 Our initial project was for bicycle wheel kitchen cabinet knobs and mudroom hooks. Soon we were getting requests for monograms, horseshoes, Oms and company logos. 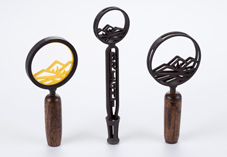 In 2017 a craft brewer asked for custom beer taps using their logo. 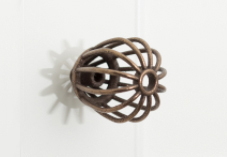 An architect asked if we could create door handles to complement the knobs she had designed. 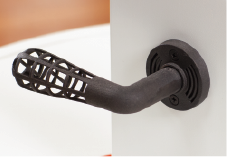 3D printing technology has enabled us to manufacture one of a kind beer taps for breweries and designs with metal filigree for interior and exterior door locksets. Knockout Designs is ready to share our design and manufacturing expertise with you to turn your design concepts into unique hardware. What started as Knockout Knobs in 2015 has evolved into Knockout Designs in 2019. We changed our name to reflect our growth from custom hardware to include custom beer, wine and cold brew coffee tap handles. Additive Manufacturing allows us to create innovative designs with bronze, black steel, nickel and gold filigree. We thread our cabinet hardware and ensure all our hardware fits and functions properly, ready for installation when delivered. In addition to 3D printing we also have the option of using more traditional manufacturing forms to deliver the most cost efficient, aesthetically pleasing results possible. Bring us something as simple as a sketch on a napkin or just a hint of an idea with no image at all. Each project is specific to each client. Our minimum is just one piece. We create a design based on your drawing, photograph or concept for a $250 design fee or you can choose a design from our Products page for a $50 design fee.